We are a highly experienced and entirely independent team, dedicated to supporting your office search journey. Whilst we will start by finding you the right space, we will then continue to support you as your organisation evolves. 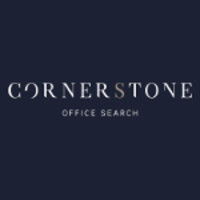 We have come to understand how to assist companies (of all sizes) beyond their workspace needs and through working with us you will become part of the Cornerstone ‘family network’, connecting you with an array of potential partners, suppliers and services. 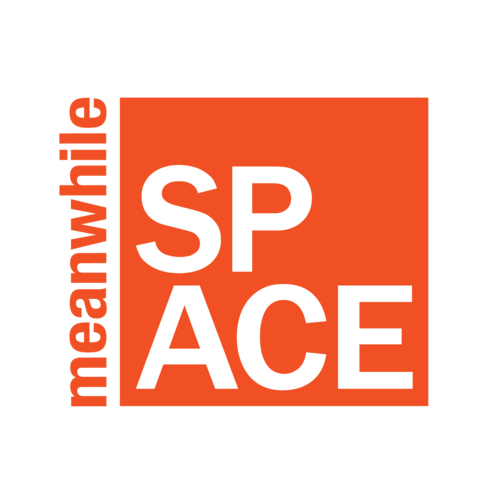 Current University of Portsmouth Students can apply to use the space for free on a 'hotdesking' basis and University of Portsmouth Graduates are offered a discounted pricing structure. Find out more by emailing nest@port.ac.uk or come along to an Enterprise Clinic (every Wednesday 2pm-4pm & every Friday 9.30am-11.30am at Purple Door). Office space is also available to the local community, check out the website for more information. Looking for somewhere to run your digital creative business from? 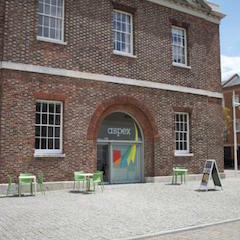 Cell Block Studios are located at Portsmouth’s Historic Dockyard and provide a unique space for businesses to grow. The studios offer a welcoming community that also promotes interaction and collaboration on projects between the varieties of businesses. Each office is a prison cell in the Grade 1 listed converted Victorian Naval Prison and contains two desks. You can either rent one desk and share the space with another business, both desks and occupy the entire cell, or you can hot desk around the building; the choice is yours! 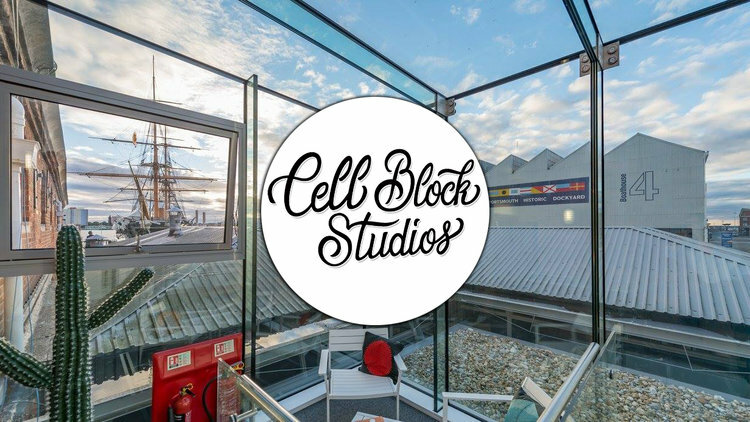 With additional meeting rooms available for booking and break out spaces for when the work gets a bit too much, Cell Block Studios offer everything you could need. There’s even free tea and coffee in the front of house area! 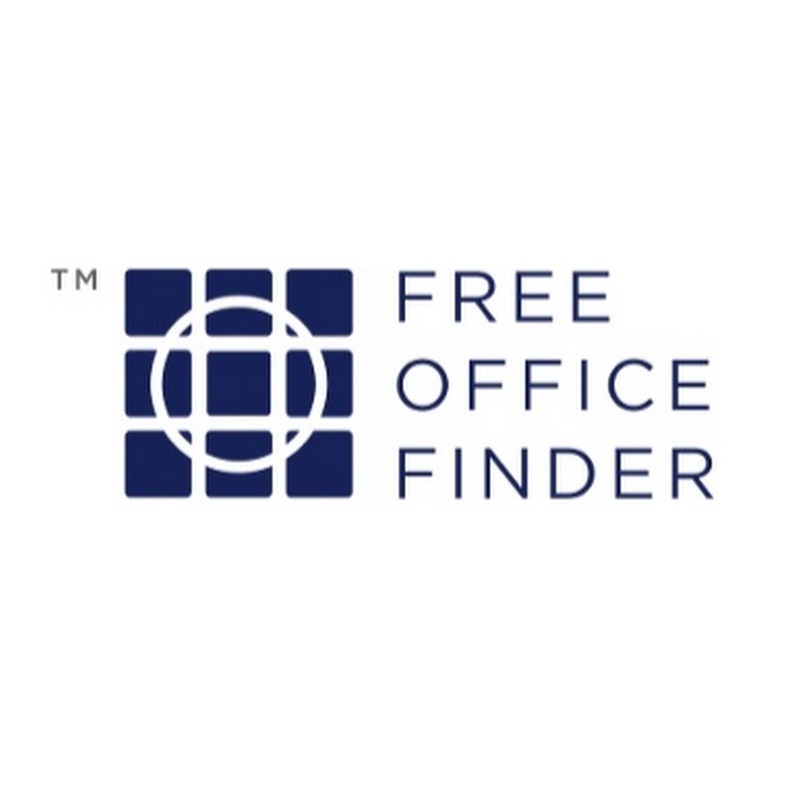 FreeOfficeFinder Ltd. is a commercial property brokerage based in London that specialises in SME-friendly serviced, flexible, and co-working offices. We work with businesses of all sizes, from two-person start-ups to large corporates, and our office search service is completely free. Complete Office Search are an independent office space advisory service who assist companies and organisations of all sizes, looking to rent serviced offices and office space on flexible terms. We offer a FREE and impartial service helping you to find your ideal office. If you don’t have the time to search let us do it for you, after all thats what we are here for. Find office space to help your business grow. Workthere covers the whole flexible office market and works with you to find the right workspace to suit your everyday work, values and budget. We work with a variety of start-ups helping them find their first office space. Flexible office space is often the most suitable option for early stage and scaling businesses as it allows you to grow your space as your grow your business. Contracts can be anything from 1 month to a year and our market experts ensure you get the best price possible. A range of advice and information guides are also available. Creative office space for creative startups and businesses. Varied size and locations across Portsmouth from offices to units. Work from home with a business address and virtual assistant to ensure you don't miss those important calls. Established office space available in a variety of locations. Virtual offices also available. 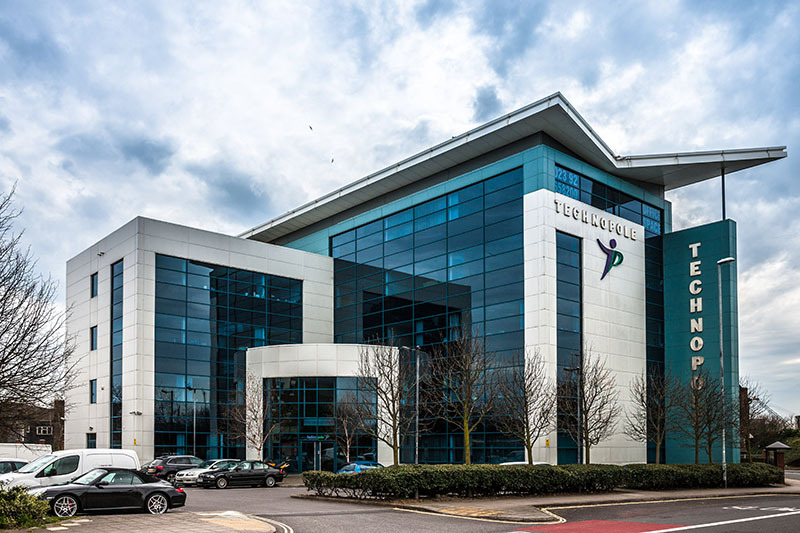 1000 Lakeside offers high quality, flexible office space, adjacent to the M27 and with easy access to Portsmouth city centre. Offering a wide range of office space solutions on flexible terms from 1,200 sq ft (109 sq m) to 40,000 sq ft (3,643 sq m). Technopole provides offices, flexible office space, meeting rooms and virtual offices to start-up, growing and more established businesses. #Myth: I need my own private office, meeting room and large space for people to take my business seriously. 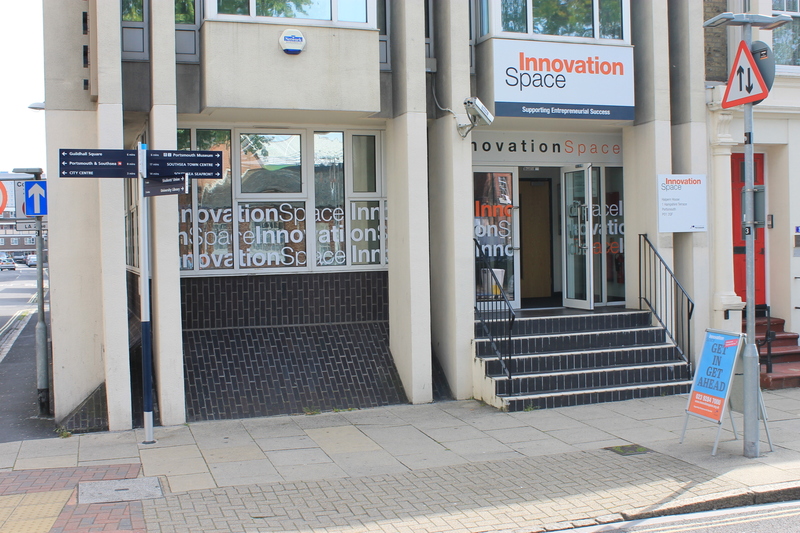 In the Portsmouth City Centre and surrounding areas there are a range of office spaces from start-up incubation spaces to larger offices for established business to suit everyone’s needs. Students can use the Nest startup space for free on a hotdesking basis and there are discounts available for our alumni. Our nest startup space is a community of like minded students and graduates and is a great space to develop your startup with on-hand mentoring available. 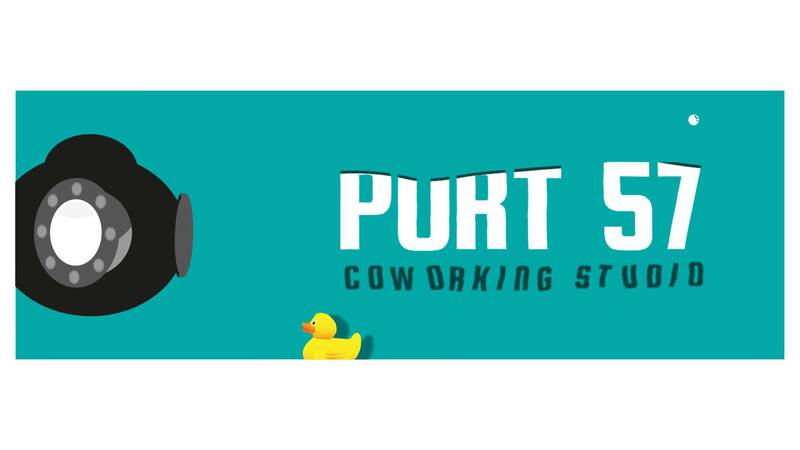 Recently in Startup Britain, Portsmouth was named one of the Hot Spots for business start ups, so Portsmouth is a great place for people looking to start up their own business. In recent years there has been an increase in incubation spaces to support these new businesses.